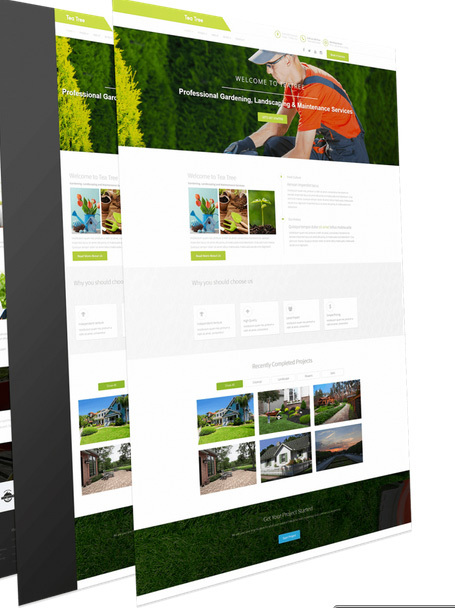 Tea Tree – Gardening, Lawn Landscaping Joomla Template build for Lawn Services Business, Landscaping Companies, Gardening Business and companies that offer related services. The design is very elegant and modern, TeaTree template has beautiful and unique design that will be best suited for your online web presence. It has 100% responsive design and tested on all major handheld devices.